MedNest Executive Consultants and Advisers bring the critical skills and the industry domain knowledge that are the catalyst to growth in the MedTech Convergence Technology Space. With backgrounds and experience ranging from IT and Healthcare Services to Phase I - III clinical trials in multiple therapeutic areas, MedNest will accelerate your time to market in the US. Former Marketing Leader at General Electric and Leader of P&L Operations at GE Healthcare. Held several business, product and technology leadership roles with GE Clinical Services and GE Medical systems in 6 different European, American and Latin-American markets. He started his career in Europe and Japan with several high technology start-up companies. Formerly with ImClone Systems (Eli Lilly & Company), Hoffmann-La Roche, and Zeus Scientific. Li Chen is an experienced pharmaceutical research scientist familiar with most in-vivo and in-vitro techniques and related workflows used in industry. Her expertise include pre-clinical and clinical programs for drug discovery and development in therapeutic areas including infectious, inflammatory, metabolic and cardiovascular diseases, and oncology. Claude Benchimol served as the Senior Vice President of Research & Development at Life Technologies Corporation. Before joining Invitrogen, Dr. Benchimol held technology leadership roles for 25 years at General Electric. He served as VP of global technology for GEs Medical Systems, Information Technologies. Ken was the CIO for the $3B Service Division of GE Medical Systems. 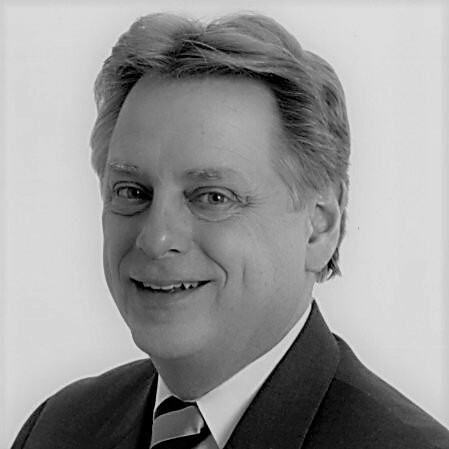 Since leaving GE, Ken was Vice President of Business Solutions for the software Company ViryaNet, Inc. and Vice President of Global Processes and Quality for Tele Atlas (recently sold to Tom Tom). Ken works with MedNest on assignments related to Medical Device Software, Mobile Medical Apps and in general the use of Information Technology in Healthcare. Dr. Kongsamut brings +25-years of experience in both big pharma and small biotech companies.His work at big pharma includes pharmaceutical R&D and business development experience at Sanofi. He managed various-sized groups of scientists in biochemical pharmacology that served multiple project teams in the neuroscience area, and was a member of the CNS Board that managed the CNS project portfolio. Myles is an expert in drug discovery and in vitromodels with extensive experience in High-Content Screening and Neuroscience. During his time at Wyeth and Bristol-Myers Squibb he has been a leader of several drug discovery teams and technology initiatives including High-Content screening and the use of stem cell derived models for drug discovery and development. Former CMO at Onconova, VP Medical Affairs at J&J: 22 years of global experience in clinical trials design and leadership, covering all phases of clinical development and post-marketing (phases I, II , III and IV) in Bone metabolism, Inflammation, Oncology, Virology, Immunology, Endocrinology, Woman’s health. Former VP, Metabolism - Clinical Development and Medical Affairs at Boehringer Ingelheim (BI), and former Senior Director at Hoffmann-La Roche, Merck, Sanofi. 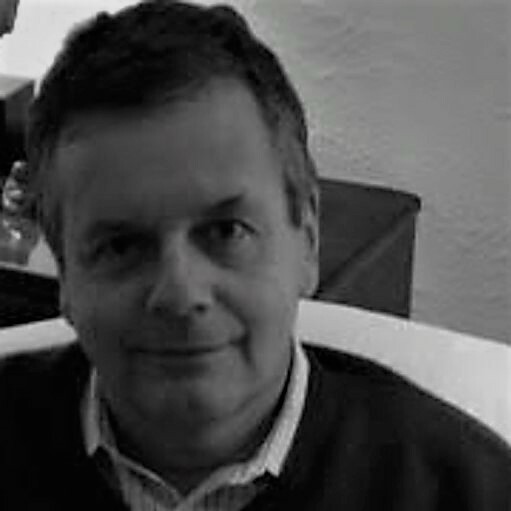 Christophe is specialized in the development and market access of complex healthcare technologies, via direct channels or Alliance partners, in particular in the metabolic, cardiovascular, diabetes therapeutic areas.